PG&E, California’s biggest utility provider, said in a filing dated Monday that it had raised $5.5 billion to fund its bankruptcy. It expects the process to take about two years. 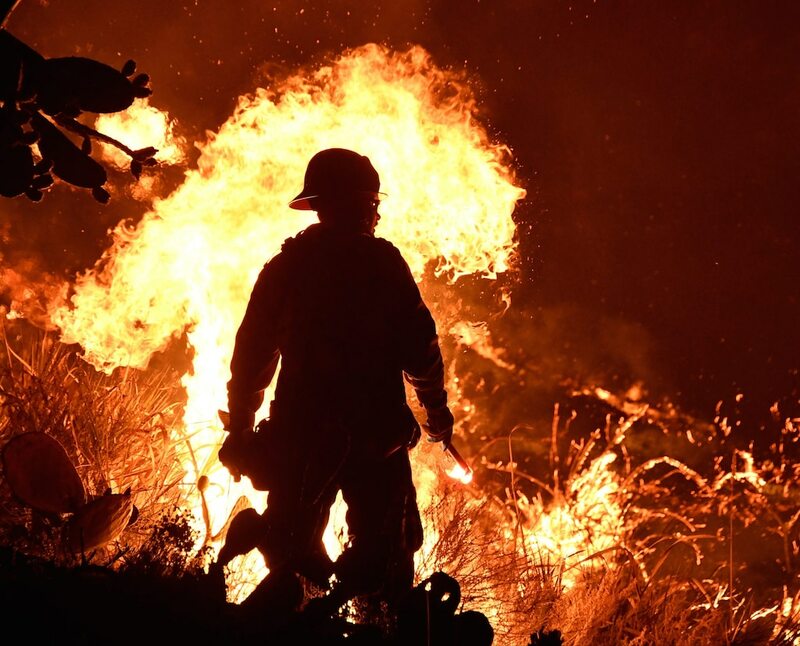 PG&E said it was having trouble with its transmission lines when the deadliest and most destructive wildfire in California history erupted and that it may be responsible. 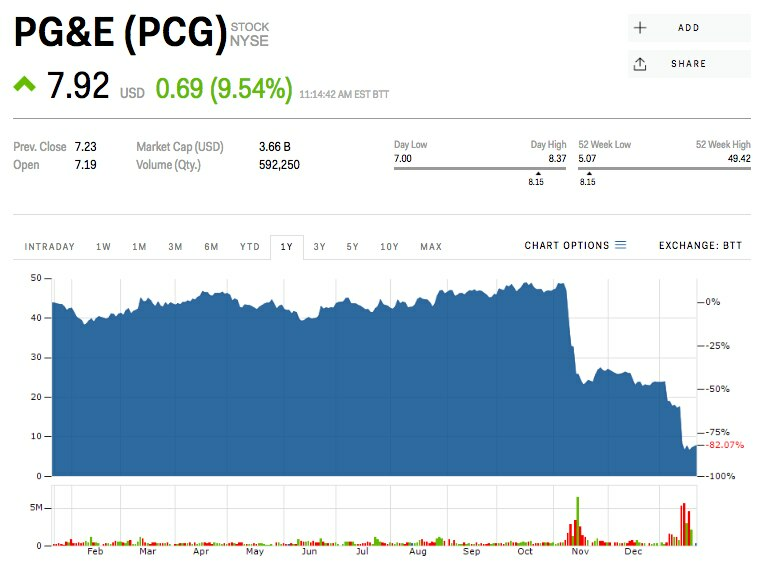 PG&E, California’s biggest utility provider, rallied nearly 10% Tuesday after the company reported it has lined up $5.5 billion to fund its bankruptcy, which is linked to last November’s deadly California wildfire. Facing pressure from regulators and people who lost their homes in the fire, PG&E shares have lost more than 80% of their value, prompting the utility to seek bankruptcy protection as it feared a massive charge related to the billions of dollars in costs associated with the wildfire, Reuters reported on January 4. PG&E was down 84% since the California wildfire, and its stocks were trading near $7.95 a share on Tuesday.